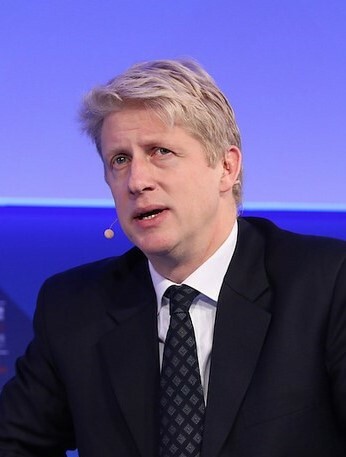 Jo Johnson is a prominent voice in UK public life who served as a Minister of State in the Governments of both David Cameron and Theresa May. 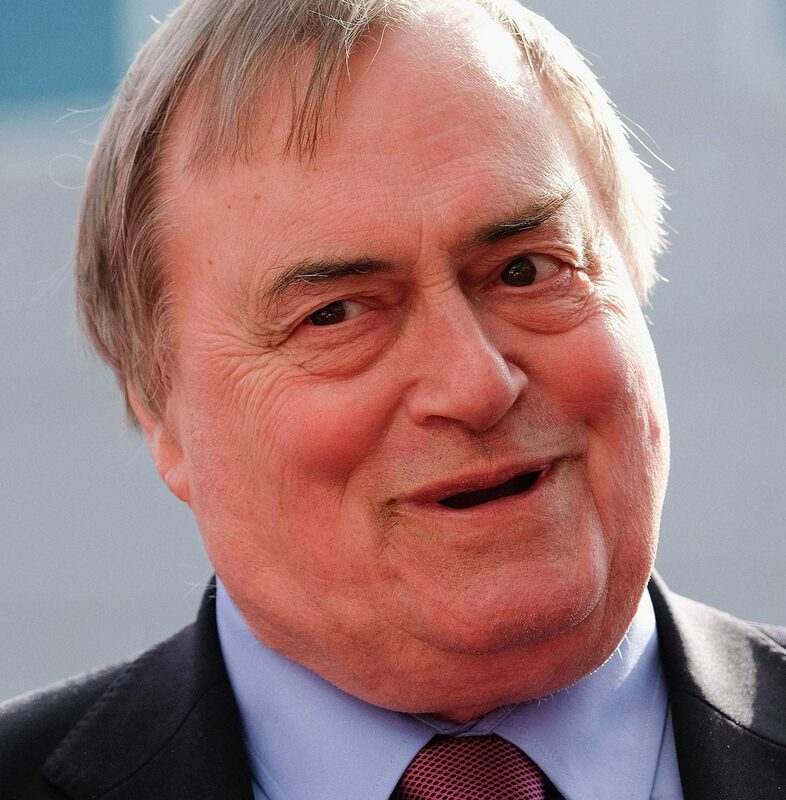 He resigned on a point of principle in November 2018, performing what the Times in an editorial described as an “important public service” in exposing fundamental flaws in the Government’s plans for Brexit. The Times described Jo as “one of the few politicians to tell the truth about the dreadful predicament in which the country finds itself and the choices that lie ahead”. His last Ministerial role was as Minister of State at the Department for Transport, which he combined with the role of Minster for London. 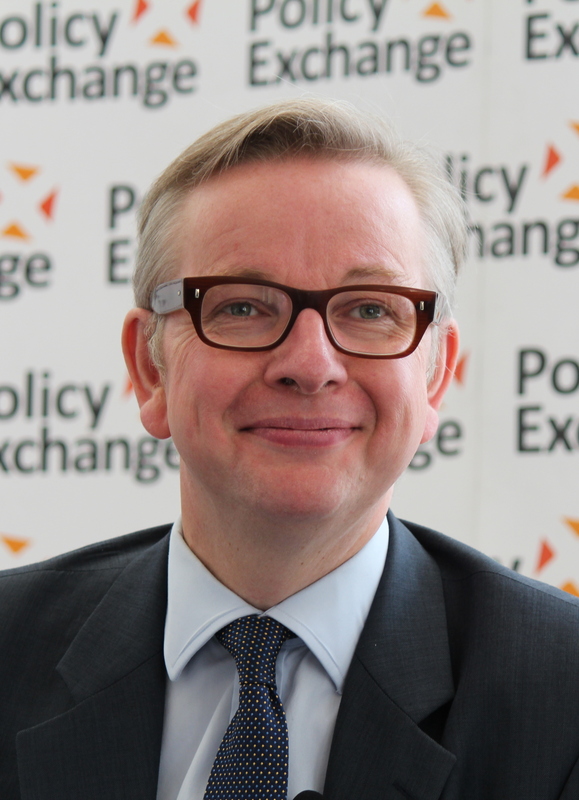 Prior to this, he led major reforms of the UK’s higher education, research and innovation systems. As Minister of State for Universities, Science and Innovation (2015-2018), Jo introduced the Higher Education and Research Act 2017, which the Times Higher Education described as the most significant legislation in 25 years. This overhauled the regulatory framework for English universities, creating a new regulator, the Office for Students, to hold universities more accountable for the quality of teaching and student outcomes. The Act also created a new single national strategic research body, UK Research and Innovation. Before this he was Head of the Number 10 Policy Unit (2013-2015) and Minister of State in the Cabinet Office. 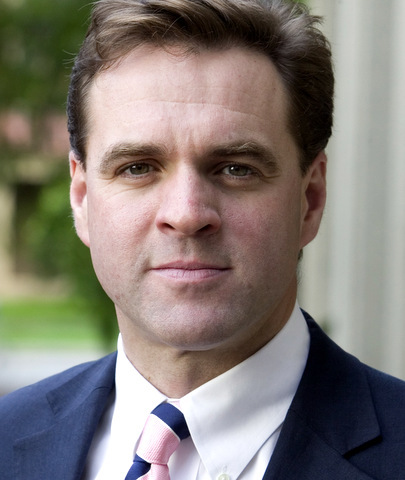 In this role, he led the team that produced the 2015 Manifesto, helping to secure the first Conservative majority in almost a quarter of a century. Prior to his election to Parliament in 2010, Jo spent thirteen years at the Financial Times, ending his career there as Associate Editor. He held a variety of roles, including Editor of The Lex Column, South Asia Bureau Chief (2005-2008) and Paris Correspondent, and won awards from a number of organisations, including the Foreign Press Assocation. He is married to the Guardian journalist Amelia Gentleman. His books include Reconnecting Britain and India: Ideas for an Enhanced Partnership (Academic Foundation 2011, with Dr Rajiv Kumar), and Une faillite française (Albin Michel, 2002, with Martine Orange), which was published in the UK and US as The Man who Tried to Buy the World (Penguin, 2003). Jo was a scholar at Balliol College, Oxford, where he received a first class degree in Modern History in 1994. He also has an MBA from INSEAD and a licence spéciale from the Institut d’Etudes Européennes of the Université Libre de Bruxelles, where he was a Wiener-Anspach Fellow. 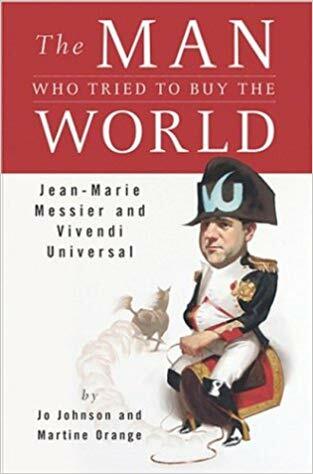 Traces the rise and fall of French empire builder and CEO Jean-Marie Messier, citing his acquisitions of such media assets as MCA Records, Universal Studios, and USA Networks; noting his challenges to such companies as AOL Time Warner and Disney; and describing his 2002 demise in the face of overextended debts. 40,000 first printing.